provide classes from birth to seniors. ideal for babies, children and adults with limited mobility. 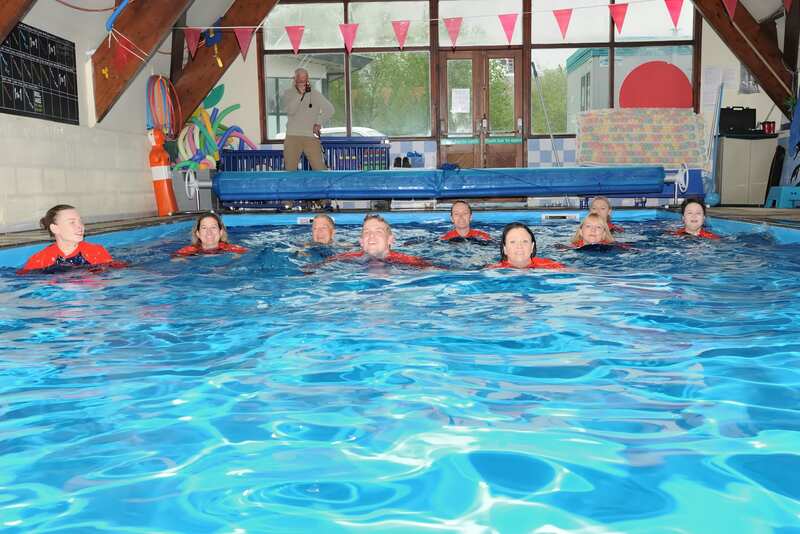 up to 2 instructors per class teaching in the pool. 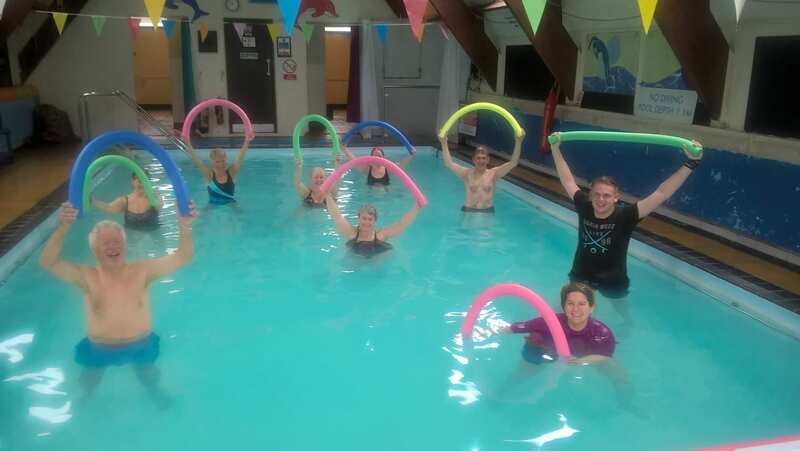 Wirksworth Swimming Pool provides a range of swimming and water-based activities, particularly for babies, children, young people and older people. 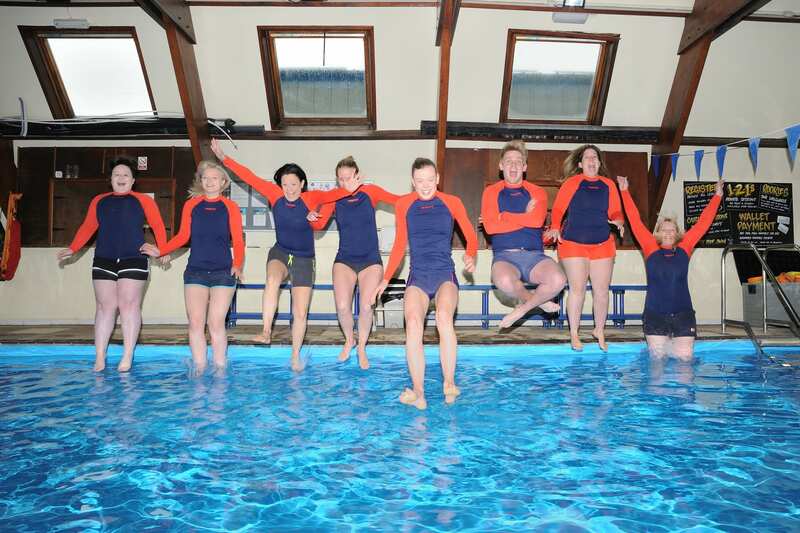 As a not-for-profit charity, every penny we earn, or raise, goes directly to maintaining and developing Wirksworth Pool.